You know Odoo and you want to install it in your company? All you have to do now is find the company that will support you for this project. It is important to choose a good integrator for the deployment of Odoo to ensure the success of the project. To successfully install the software in your company, you need the software to be properly configured and customized, users to adopt the product quickly, and the software to evolve with the company's growth. It is for these reasons that it is important to use a company that is an expert in the integration of Odoo. Odoo is a software that can be adapted to all companies. This is where the Odoo integrator comes in, who with his experience and knowledge can customize the software to meet the specific needs of the company. This expertise then allows Odoo to be configured and customized. The successful implementation of software depends on user adoption. Indeed, if users adhere to the software, it will encourage them to use it. If employees do not adhere to the software, it will not be used or used very little and therefore the software will not achieve its objective: to increase the company's ROI. It is also at this time that the Odoo integrator has an important role to play. He must train users in the Odoo software. The objective is to show them that it is easy to use, that it is personalized, that it corresponds to the company's processes. If users see the immediate benefit of using new software (saving time, optimizing their work, facilitating certain tasks) then they will use it on a daily basis and use it well. It is clear that the greater and faster the adoption of the software by users, the faster the software will increase the company's profitability. After the software is implemented, the expert integrator will continue to monitor your project. He will be able to respond to user requests to assist them in using the software. 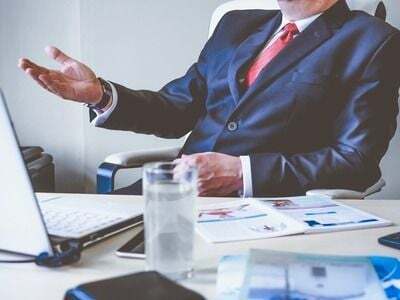 And it will also be able to support the company in the evolution of the software to make changes and make it evolve at the same time as the company. Captivea is an expert company in Odoo software integration. We are an Odoo partner and we have supported many companies in the successful implementation of their Odoo software. 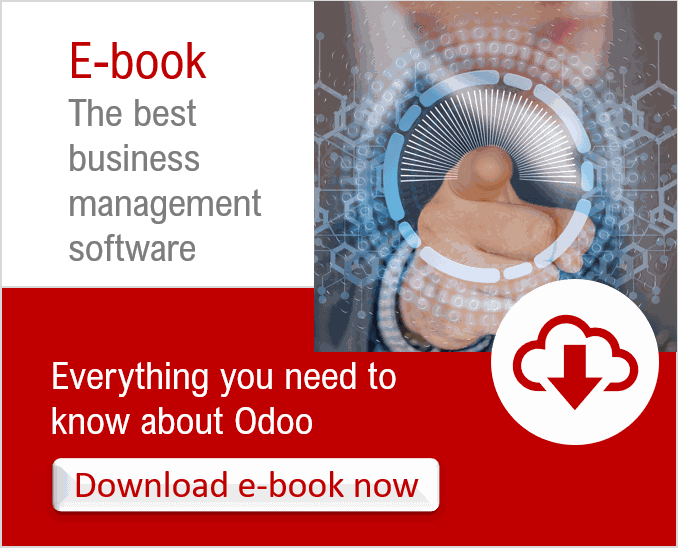 E-book "Odoo the best business management software"